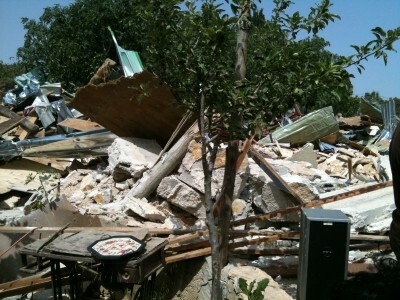 Following a meeting with the State Attorney, Bimkom, together with Ir Amim wrote an opinion paper to the State Attorney’s office in response to a draft for new criteria for enforcement of home demolitions in Jerusalem which is being promoted by the State Attorney’s office. We argue in the paper that the criteria as it is presented in the draft are discriminatory. We further argue that the preparation of a new set of criteria should an opportunity to improve, if not solve the problematic situation. We remain in close contact with the State Attorney in order to monitor development. We are hopeful that some of our recommendations will be included in the final draft.